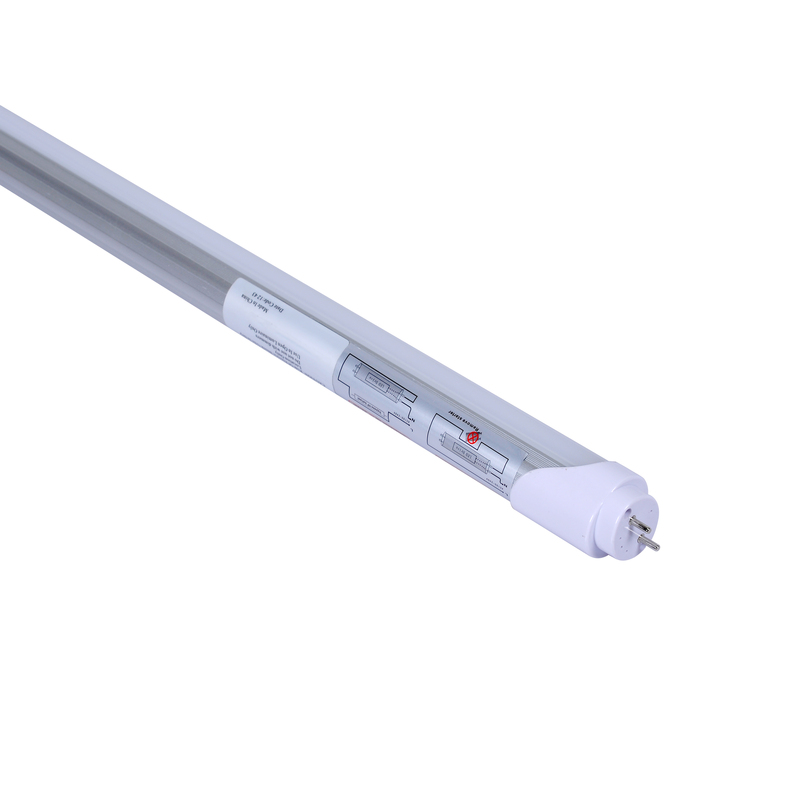 Tuff LED Tube Lights are environmentally-friendly, energy-saving alternative to standard fluorescent tubes. 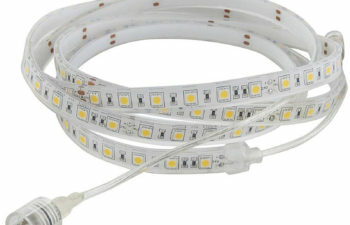 Instant-on and glare-free, Tuff LED Tube Lights provide superior illumination at approximately 40% lower wattage than comparable fluorescent bulbs. No more flicker or buzz caused by a faulty bulb—Tuff LED Tube Lights are ballast-free and generate significantly less heat. 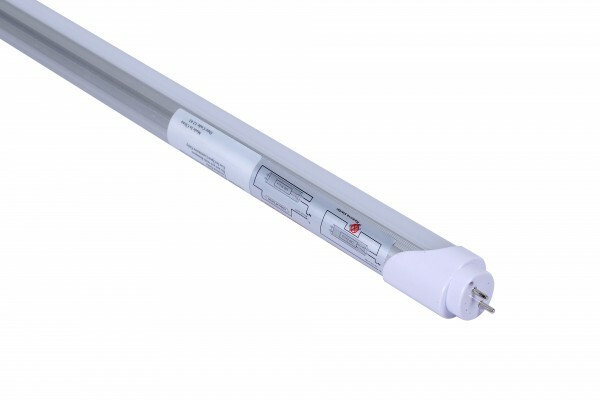 Simple modification of your existing fluorescent fixture is all that’s required to enjoy years of a Tuff LED Tube Light’s clean, cool brilliance. All of our Tuff LED Tube Lights are available with either a frosted lens for a conventional look or the popular clear lens for a fashionable, high-tech effect. 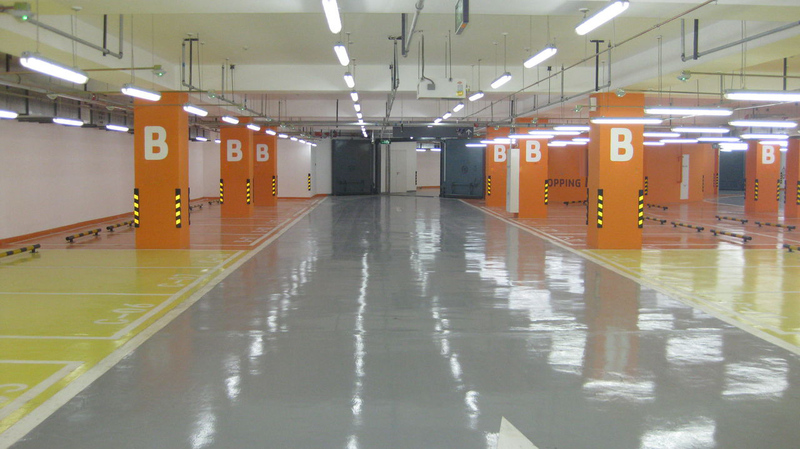 Durable aluminum and plastic construction makes this lighting option safer and easier to handle than glass fluorescent tubes containing mercury. 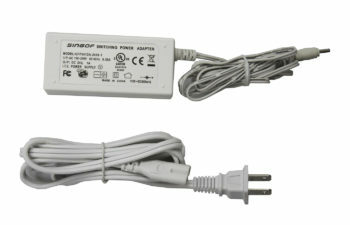 Dimmable versions provide another dimension of versatility for creative lighting and high-lumen models provide higher light outputs. 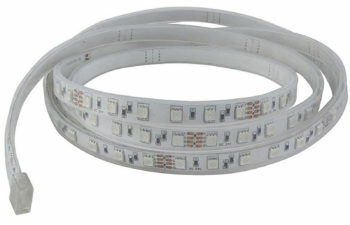 For commercial installations, some Tuff LED Tube Lights are DLC (Design Lights Consortium) meaning they are listed as qualified for utility rebates, and most of Tuff LED Tube Lights meet the requirements by UL (listed complying with Underwriters Laboratories’) or ETL (Electrical Testing Laboratories safety standards). With application for office lighting, recreational vehicles, signage back lighting, interior design and home lighting or retail store displays.